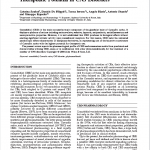 This study into the therapeutic potential of CBD in central nervous system disorders summarizes preclinical and clinical studies utilizing CBD, alone or in combination with other phytocannabinoids. It was published in Volume 23, Issue 5 of the Journal of Phytotherapy and authored by lead researchers from the Universities of Rome and Naples, Italy. It provide a valuable overview of the early body of clinical research into the therapeutic benefits of CBD for the treatment of a range of neurological disorders and chronic conditions. Documented central nervous system-related benefits of CBD include reduction in seizures and convulsion; tranquilizing, used to manage psychosis; suppression of muscle spasms; relief of anxiety and protection from nervous system degeneration. An abstract of the study follows and the complete research paper is available in the archives of the Journal of Phytotherapy Research online. Cannabidiol (CBD) is the main non-psychotropic component of the glandular hairs of Cannabis sativa. It displays a plethora of actions including anticonvulsive, sedative, hypnotic, antipsychotic, antiinflammatory and neuroprotective properties. However, it is well established that CBD produces its biological effects without exerting significant intrinsic activity upon cannabinoid receptors. 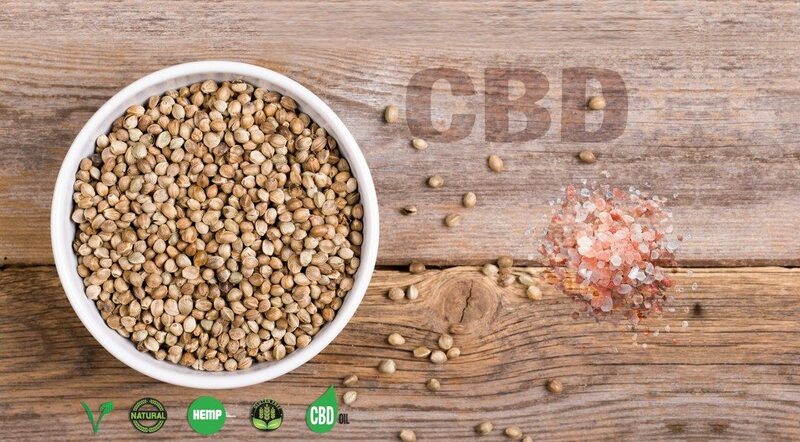 For this reason, CBD lacks the unwanted psychotropic effects characteristic of marijuana derivatives, so representing one of the bioactive constituents of Cannabis sativa with the highest potential for therapeutic use. The present review reports the pharmacological profile of CBD and summarizes results from preclinical and clinical studies utilizing CBD, alone or in combination with other phytocannabinoids, for the treatment of a number of Central Nervous System disorders.